We have available a 3 night break aboard Chieftain for the 24th, 25th & 26th April. Collection at 10 am Wed and return at 5 pm on the Friday evening – Cost is only £355. 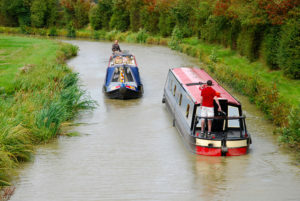 This is a great opportunity to explore the scenic S.Oxford canal. Stop at some great pubs in the evening or cook on board and if this sounds interesting then booking can only be made direct, not online.